This book integrates the latest global developments in forestry science and practice and their relevance for the sustainable management of tropical forests. The influence of social dimensions on the development of silvicultural concepts is another spotlight. 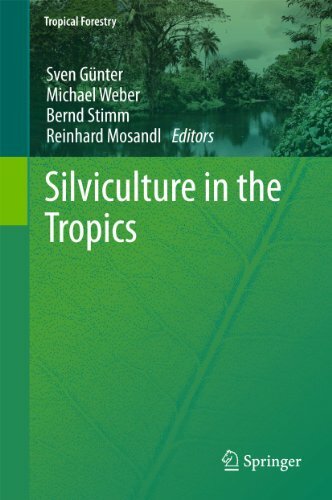 Ecology and silvicultural options form all tropical continents, and forest formations from dry to moist forests and from lowland to mountain forests are covered. Review chapters which guide readers through this complex subject integrate numerous illustrative and quantitative case studies by experts from all over the world. 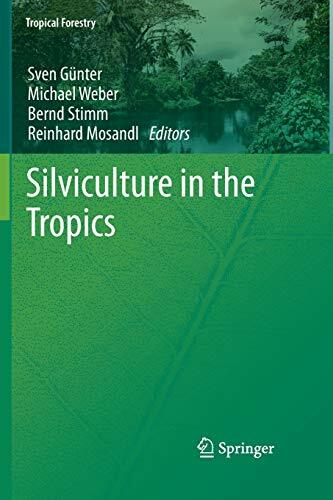 On the basis of a cross-sectional evaluation of the case studies presented, the authors put forward possible silvicultural contributions towards sustainability in a changing world. The book is addressed to a broad readership from forestry and environmental disciplines.